FOLLOWING on from the excellent news about the refurbishment of Chertsey Lock nearing completion that I wrote about last week come further tidings to gladden the heart of all boat owners – Sunbury Old Lock has also been given a makeover. 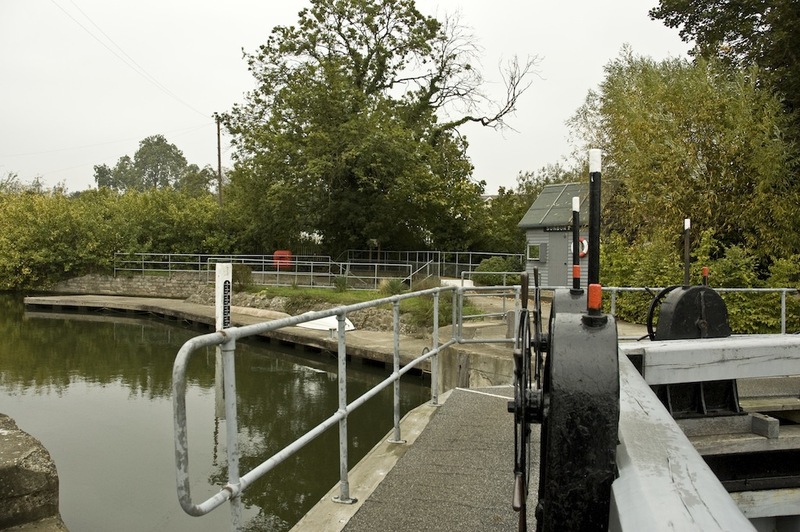 The old lock, which was originally built in 1856, had fallen into disrepair and was seldom used but with the increase in river traffic over recent years – and particularly during the summer months – congestion at Sunbury was becoming a significant problem. So the Environment Agency, God bless ‘em, finally decided to give the old lock a revamp that took place during the winter so that it may once again be used to keep traffic flowing on the river. Before anyone gets too excited, I should probably remind skippers that the old lock is very definitely a manual lock – no hydraulic lifting of sluices or opening of gates here, chaps. Instead, the sluices are controlled by the big old-fashioned paddle wheel units on top of the gates while the gates themselves are opened and closed simply by pushing on the huge timbers attached to them – so it’s not for use by wimps. But if it means working up a bit of sweat to go through the old lock rather than waiting half an hour to use the new one, I think there will be more than a few who will roll up their sleeves and give it a try. STILL on the subject of locks – well, lock houses at least – the Agency has finally responded to the pleas from the Thames Users’ Group (TUG) asking it to abandon plans to rent out the nine lock houses which have become vacant or are about to become so with the retirement of the resident keepers. 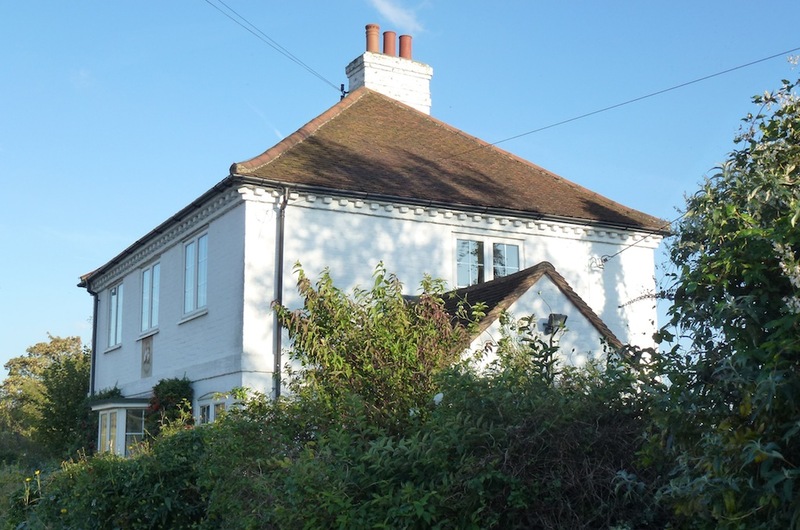 TUG chairman Michael Shefras tells me that EA chairman Lord Smith has announced that a pilot study will take place covering just five of those houses – sadly still including Chertsey and Sunbury – and that a review will then take place around April 2013. I find this a disappointing response – I think there is still a very strong argument for having keepers living at the locks for which they are responsible but I guess it comes down to having to save money – as always. FINALLY this week, I’d like to draw your attention to the annual lecture organised by the Rotary Club of Shepperton Aurora. It takes place at Halliford School in Shepperton on Wednesday, March 28 from 6.30pm and the speaker is the inspirational Mike Brace CBE who is vice president of the British Paralympic Association. He will be speaking on the subject of It’s Ability that Counts – and he is always well worth listening to. Mike lost his sight at the age of 10 when a firework blew up in his face but since that time he has taken part in more than 50 sports including sailing, surfing, canoeing, skiing and cricket. Tickets, which cost £10 and include a welcome drink, are available from Laurie Burrell on 01932 564 556.